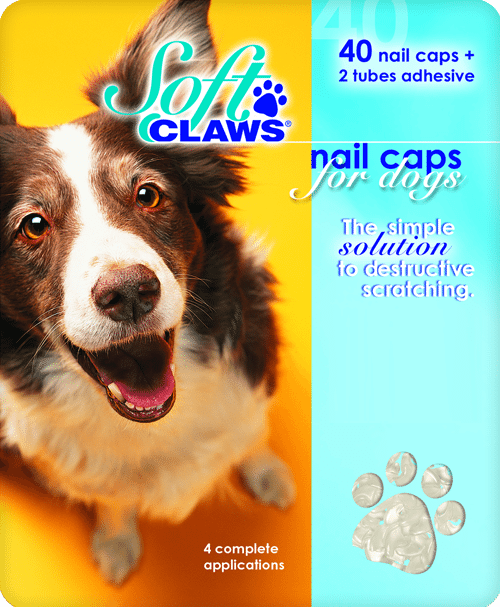 Our nail caps are available in 6 sizes to fit any breed of dog. 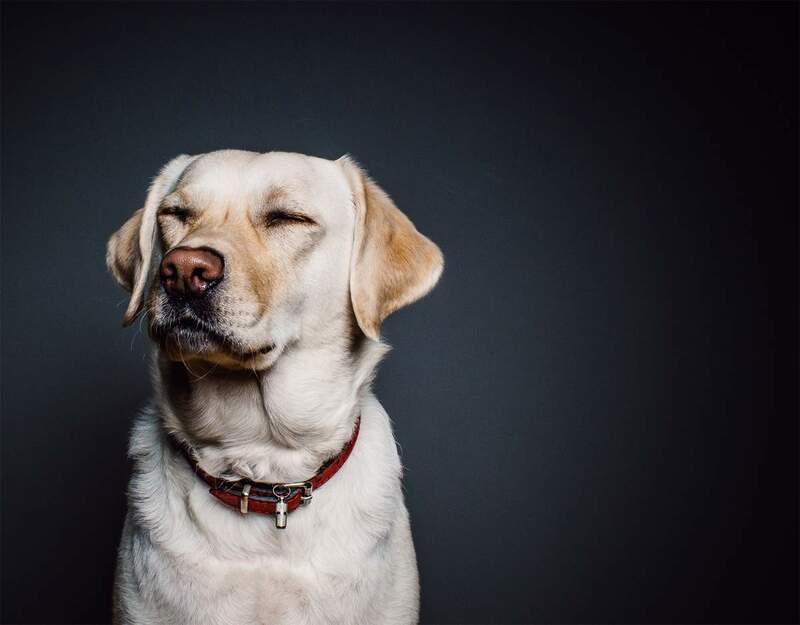 They can be applied in minutes and cause no unnecessary stress to your pet. Protect your home and family now! 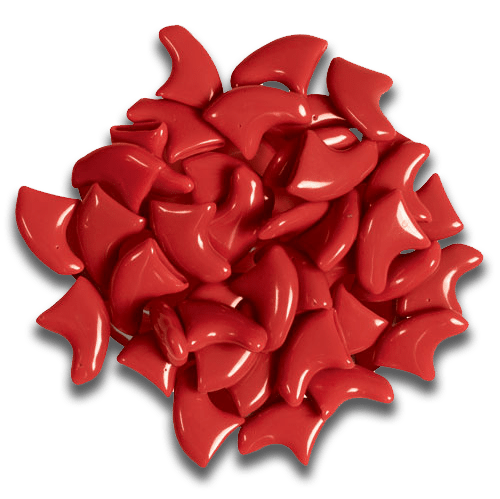 Soft Claws is an ingenious product, which will help to stop your pets scratching your furniture and family. 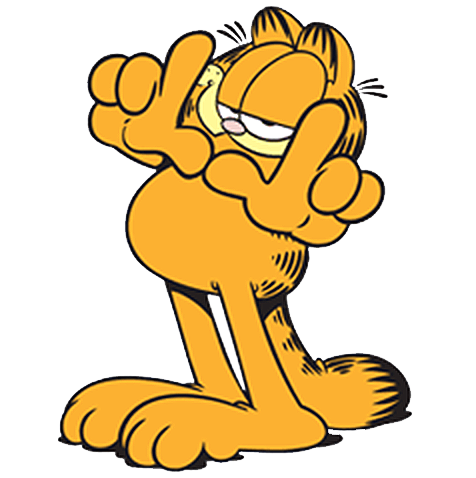 It is also the perfect solution to declawing, which we believe is cruel and is illegal in the UK. 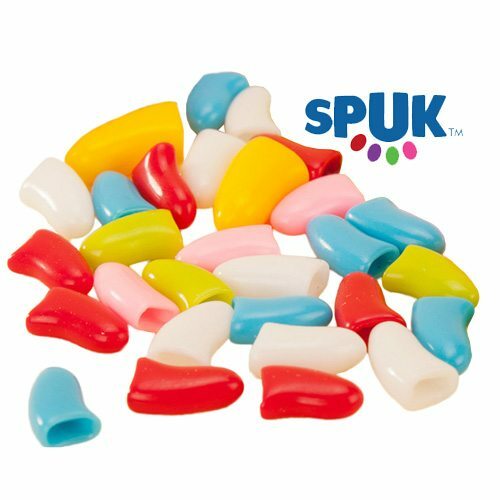 With the soft, vinyl nail caps of Soft Claws fitted on your pet's razor-sharp claws, anti-social and destructive pet-scratching will be a thing of the past. "Your Pet Scratching Problems Solved"
takes only minutes and lasts up to 6 weeks! 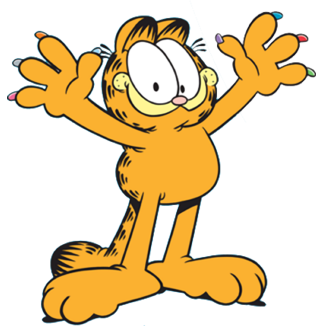 humane alternative to declawing or placing a cat for adoption. 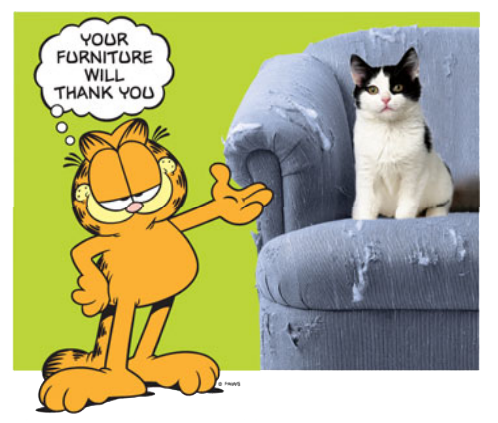 furniture and they're safe for your cat! 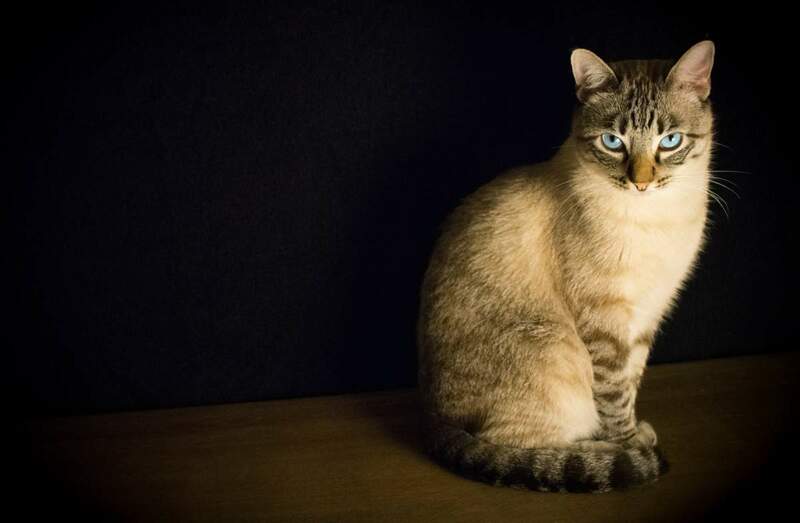 that everyone with a cat try these"
Does your cat or dog scratch and cause problems in your home by injuring loved ones, ruining your furniture or harming themselves? 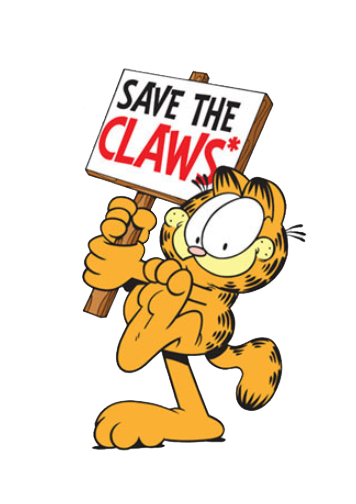 If you have a cat or dog, protect yourself, your pet and your home by giving them Soft Claws caps. 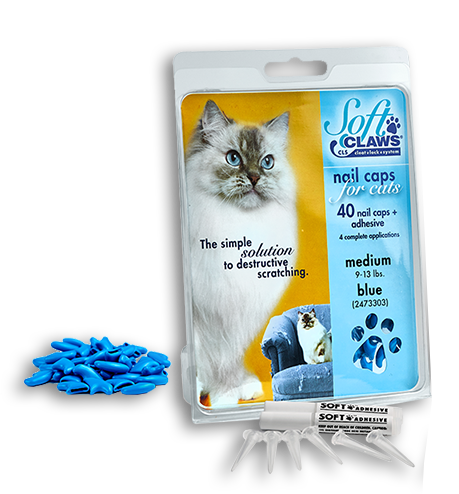 Over 50 million Cat’s Claws Nail Caps have been sold world-wide. 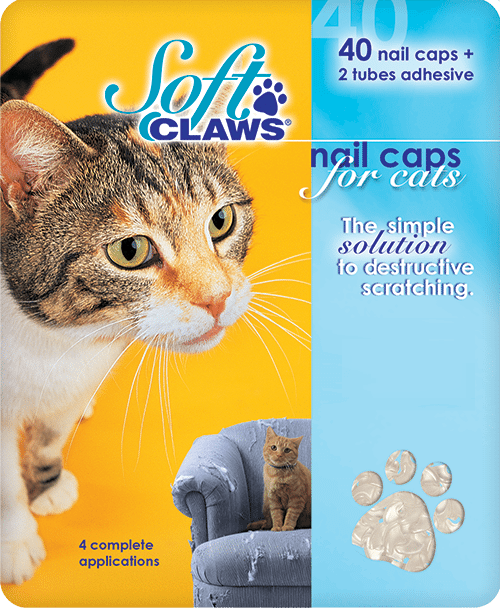 The reasons for their popularity are very clear: the soft, vinyl nail caps prevent cats from scratching their owners’ home furnishings, family and friends. They’re also kind for your cat – in so many ways. 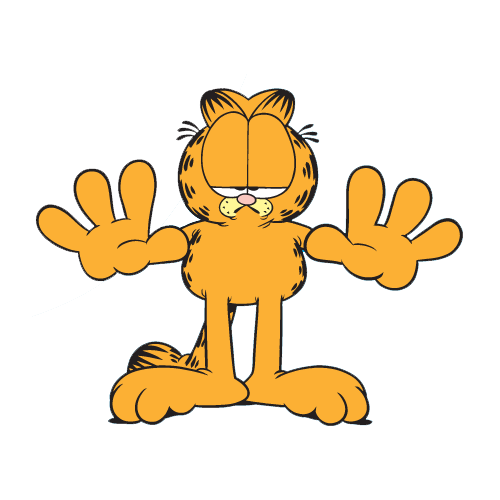 For pet-owners who have issues with cat-scratching, the solution to your problem is right here… with Soft Claws! 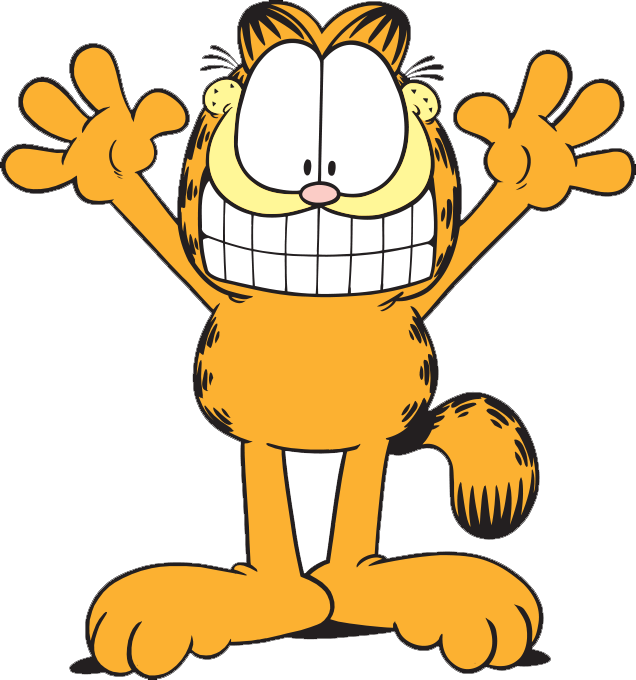 Aid chronic skin conditions that are aggravated by cat and dog scratching. The nail caps comes in 12 great colours including sparkly silver and glitter gold! 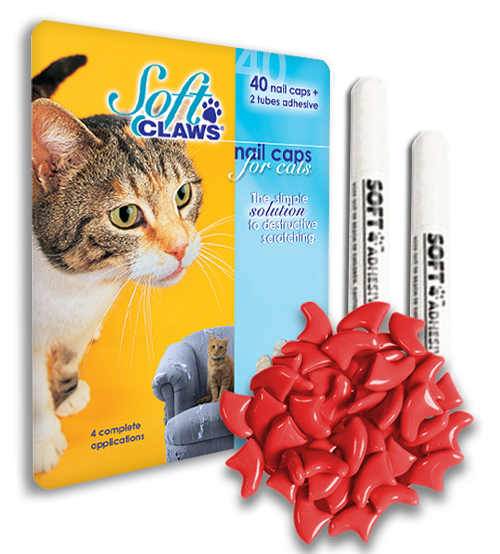 Soft Claws are easy to apply and takes just a few minutes. 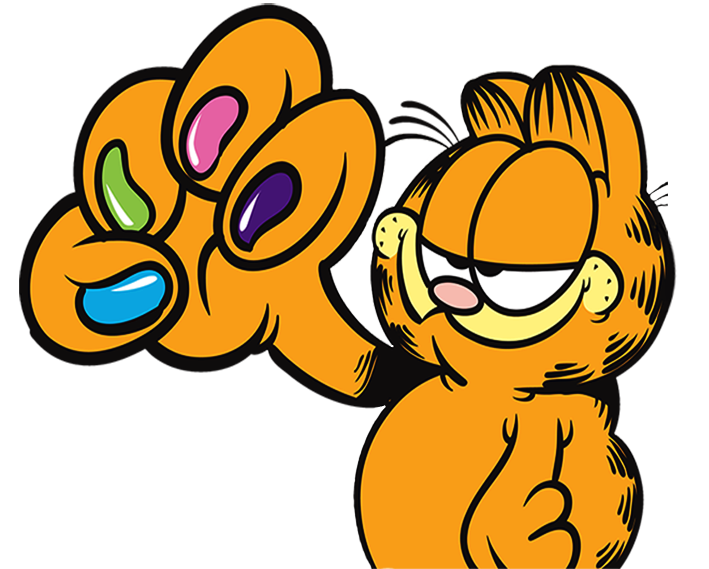 Buy your Soft Claws products today! 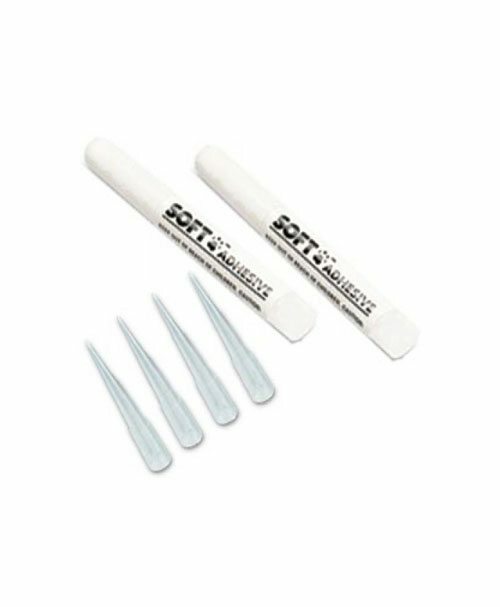 I bought a set of Soft Claws for my cat Tilly after she refused to use a scratch post, and subsequently ruined my carpets by continually scratching. She let us put them on her without too much hassle and got used to them very quickly. She now looks lovely with her new pink nails! Her boyfriend cat, Harley, even thinks she is really cool with them on! When we took Tilly to the vets today, our vet thought they were a fantastic idea. With many thanks from a grateful cat owner from Coventry. We have a self mutilating cat called Peaches.  For years we tried everything we could to help her – conventional medicine, homeopathic medicine, jumpers with the sleeves cut off, collars covered in gauze. You name it we’ve tried it, but nothing seemed to work until I discovered Soft Claws on the internet. This superb product has completely transformed Peaches life! We trimmed her claws and stuck pink Soft Claws on to her back claws. She is now able to scratch without hurting herself. 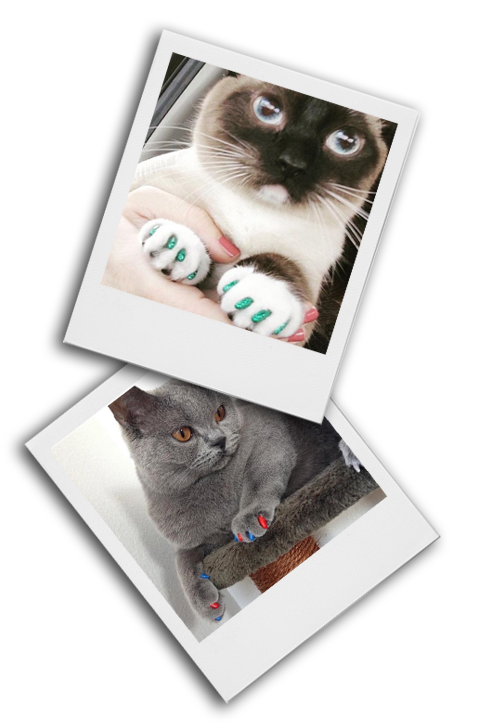 Soft Paws® nail caps aren’t just a practical solution to problem scratching, they also add a touch of glamour to your pets paws! 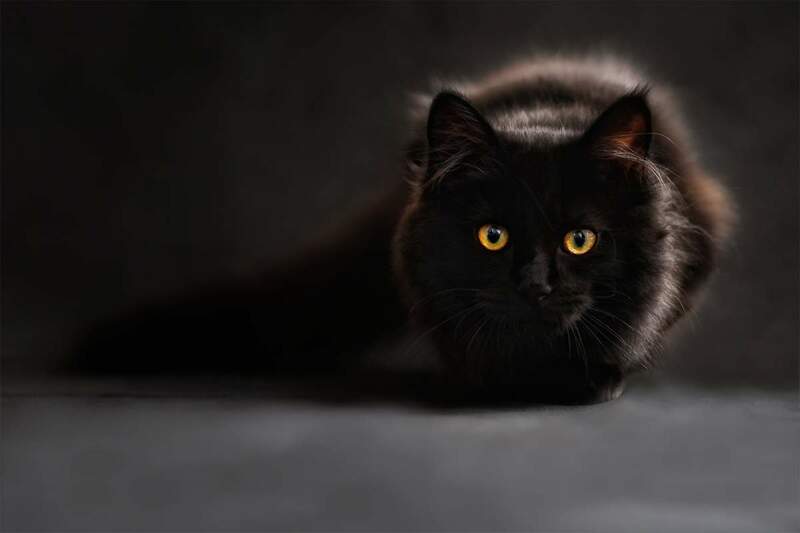 We have a large range of amazing colours, including pastels, metallics and glitters, so you can be sure to find the perfect match for your kitty. Why choose between safety and style when you can have both! 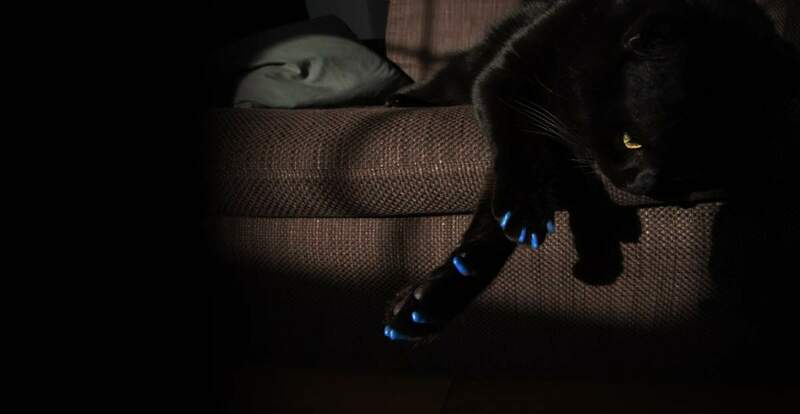 With the soft, vinyl nail caps of Cat’s Claws fitted on your cat’s razor-sharp claws, anti-social and destructive cat-scratching will be a thing of the past! 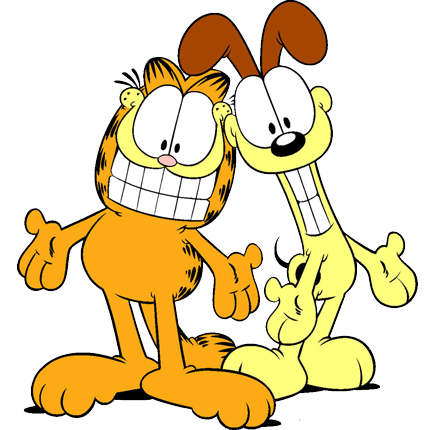 Do you have something you would like to ask us about Soft Claws? We are here to help! 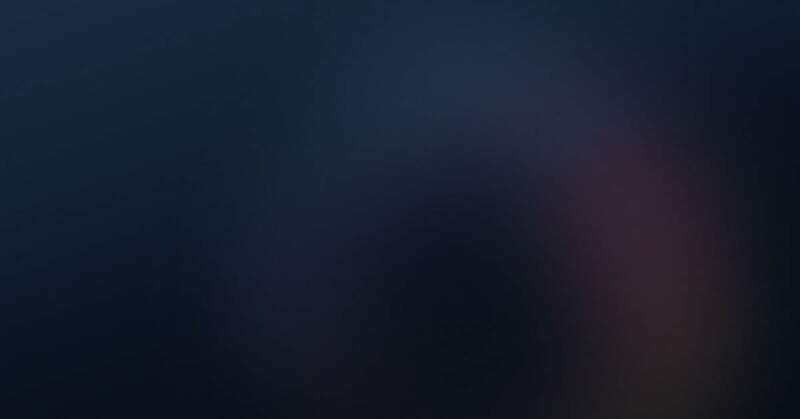 We will aim to answer your questions within 24 hours.